We develop medical devices that help with the diagnosis and monitoring of neurodegenerative conditions, including Parkinson’s and Alzheimer’s. 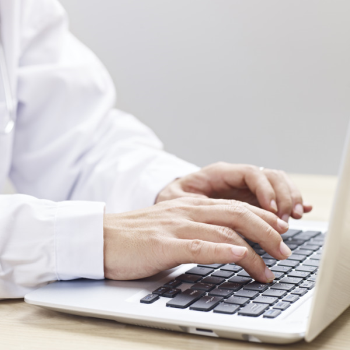 Our current focus is on the automated assessment of Parkinson’s and other neurodegenerative conditions, with a number of clinical studies underway. Monitoring side-effects of medication for Parkinson’s. Confirming diagnosis of Parkinson’s disease. 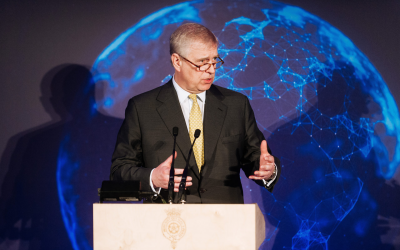 ClearSky Medical Diagnostics is thrilled to announce its selection to take part in a Duke of York initiative that supports innovative businesses and accelerates their business ideas – the Pitch@Palace competition. 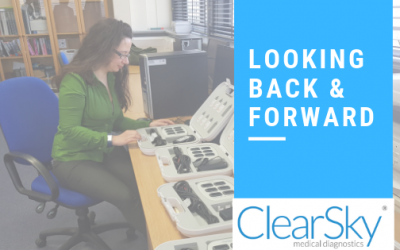 2019 is underway with exciting plans to launch new products and clinical trials, let’s take a look back at some of the recent highlights for ClearSky MD. 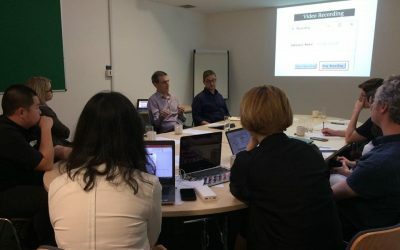 ClearSky Medical Diagnostic’s research workshop on improving machine learning was a success. Attended by our clinical partners at Leeds General Infirmary in December, including neurologists and specialists in neurodegenerative diseases. 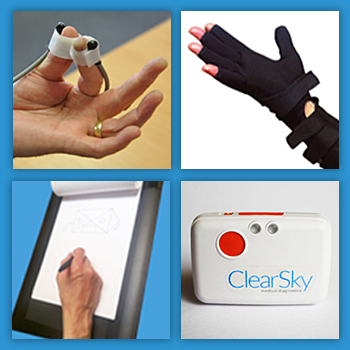 To arrange a demonstration, meeting or for more information on ClearSky MD, please use the contact form below. ClearSky Medical Diagnostics is a limited company registered in England and Wales with number 08631065.